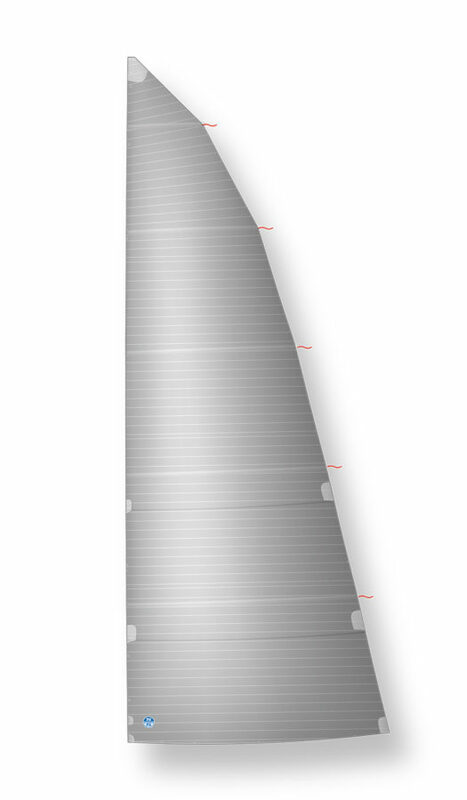 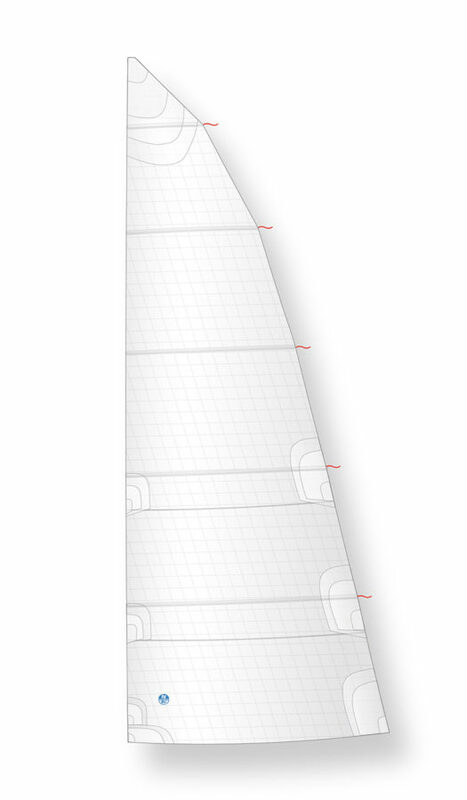 The High Roach Mainsail profile fits between a standard cruising mainsail and a square top racing mainsail, and it is the preferred profile for many cruising cats and multihulls. 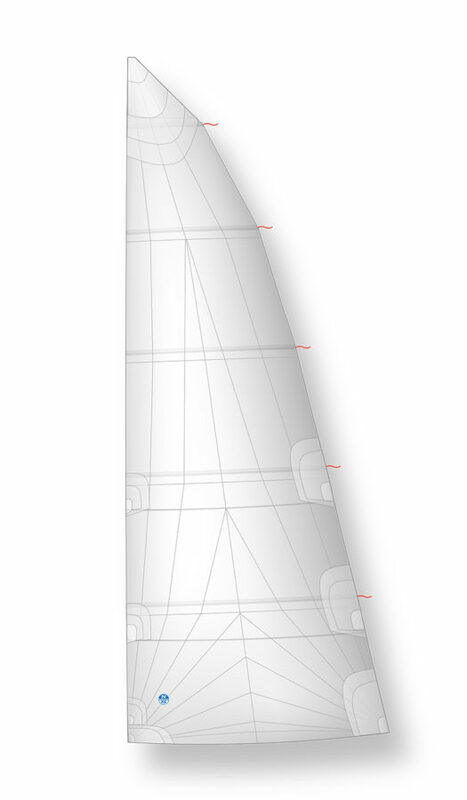 This design combines the high performance of a large roach, with battens parallel to the boom for easy stacking. 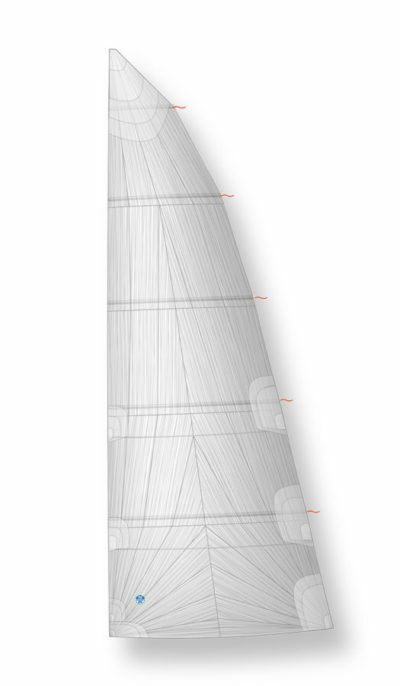 High Roach Mainsails are designed to provide full power in light air and reaching, but twist easily upwind when overpowered. 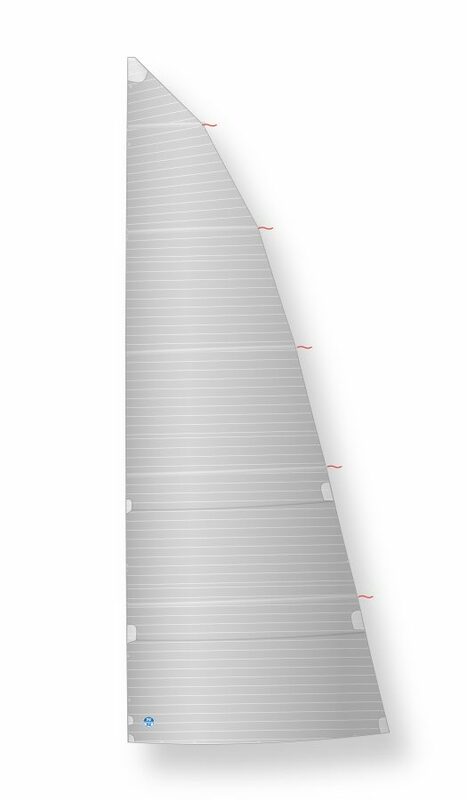 These fully featured sails are designed for perfect integration with your luff car and reefing systems.